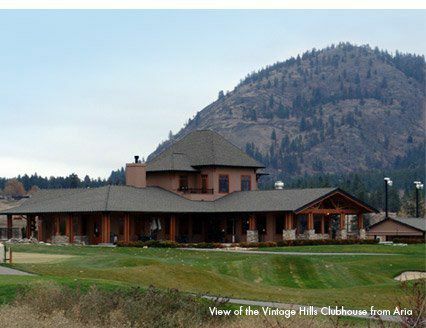 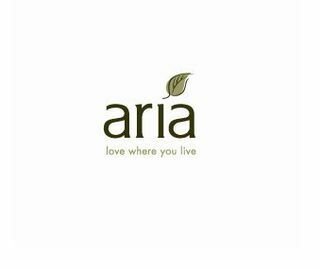 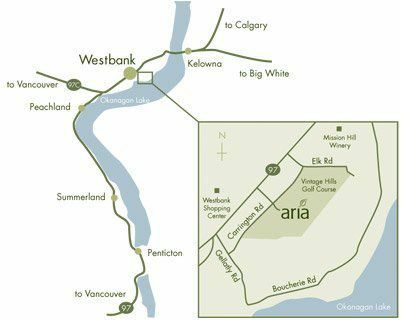 Aria--in the heart of Westbank's Vintage Hills Golf Course perfectly in tune with the wide-open views of Okanagan Lake, vineyards, orchards and mountain surround. 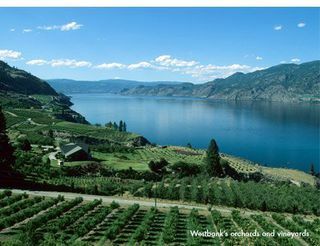 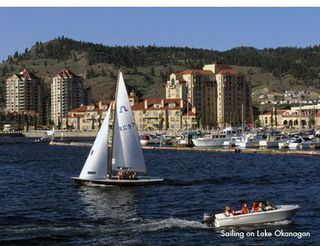 An incredible site location with spectacular views at every turn, Aria is a mere 15-minute drive to Kelowna, moments to lakefront parks, beaches and the boat launch. Expansive windows frame spectacular vistas, with finishes of stone, wood, tile, slate and granite taking their cues from the palette of the surrounding environment. This 1 bedroom and den home boasts 9 feet ceilings, central air, large patio and a cozy fireplace with natural slate surround. 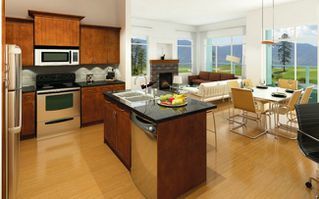 The kitchen features stainless appliances, double thick granite counters with breakfast bar and maple shaker cabinetry. 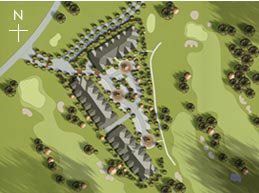 Master bedroom has walk-through his and hers closets with extra storage as well and ensuite access. 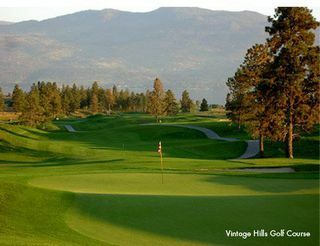 This is the perfect place to enjoy all the area has to offer year-round, and situated in the middle of the golf course--your time to tee!